We are coming to Belfast! Whether you are newly qualified or currently working in community health or inpatient settings, we’d love to meet you. We provide a range of services to Gloucestershire's population of approximately 600,000 people. 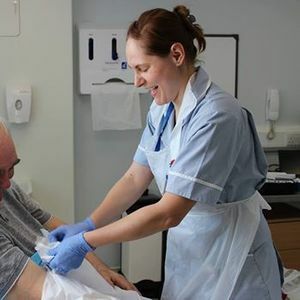 We run the county's community hospitals, provide nursing, physiotherapy, reablement and adult social care in community settings, and run health visiting, school nursing and speech and language therapy services for children. 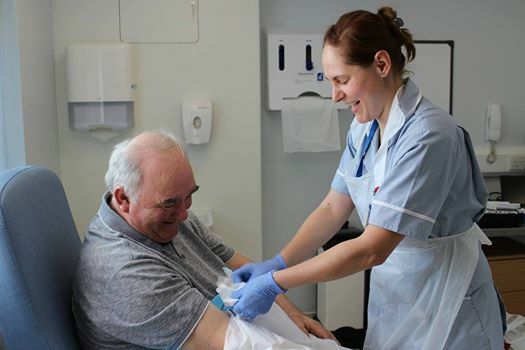 We also provide a number of specialist services including sexual health, heart failure, community dentistry, diabetes, IV therapy, tissue viability and community equipment. We have a number of exciting nursing roles available at the Trust, at one of our seven community hospitals and within our integrated community teams.